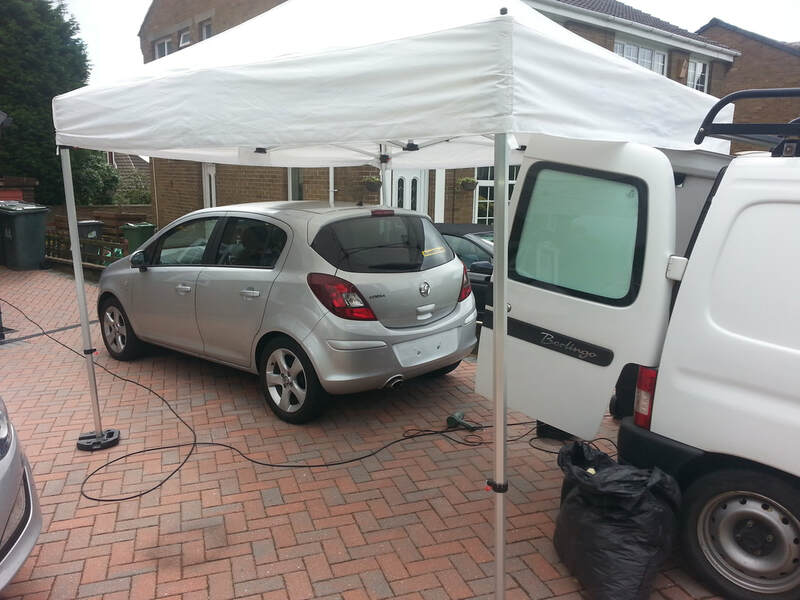 Based in Ossett we provide mobile vehicle paint repairs across West Yorkshire, including the greater Wakefield areas such as Crofton, Normanton, Dewsbury, Batley, Horbury, Mirfield, Heckmondwike, Tingley, Wrenthrope, East Ardsley, Royston, etc. 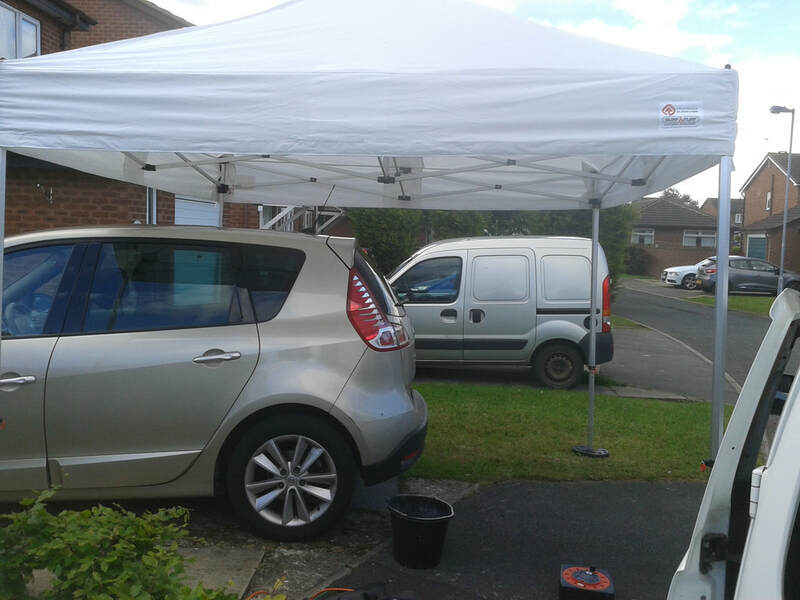 Our car repairers and spray painters have had high level training with BMW and subsequently worked with numerous main dealers like Ford and Saab through to various private body shops and vehicle spray companies. 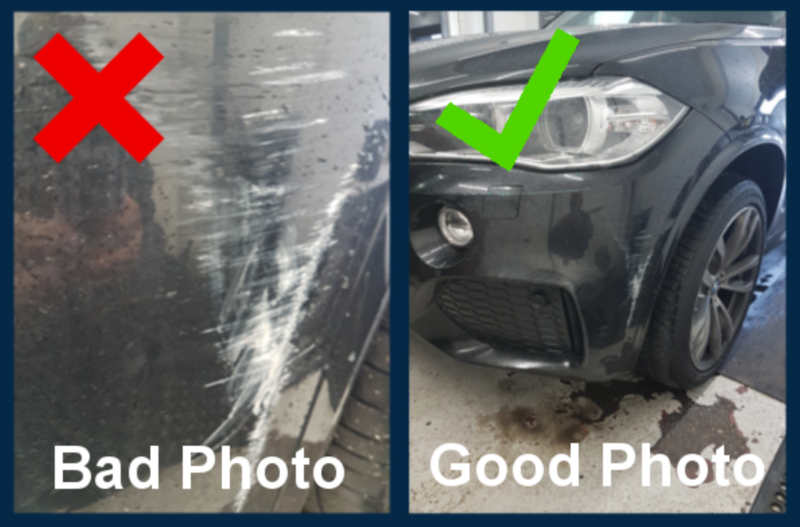 You can either CLICK on the GET A QUOTE NOW button above or Whatsapp images of your vehicle's damage direct from your phone to 079 7192 9581. 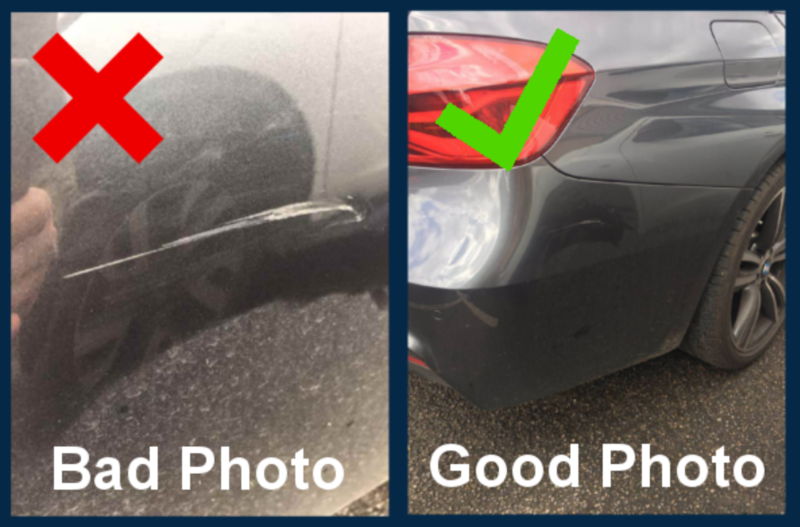 Step 1: Stand back and take a photo of your vehicle's damaged panel, not close up. 079 7192 9581! We have made it easier with a our contact us page check it out! Step 3: No doubt you will be surprised by the savings! Next step is to decide when and where will be most convenient for you to get the job done.